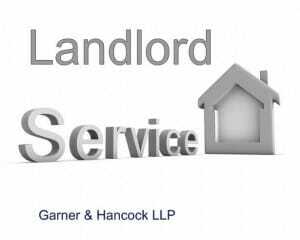 Home / Landlords Services / How to evict tenants – Full Guide / My tenants are in arrears when can I evict them? There are two grounds for possession of property based on ‘rent’ . The second is also discretionary with possession of property being handed over if the Tenant persistently misses their rent payments (regardless of whether in arrears when proceedings begin). 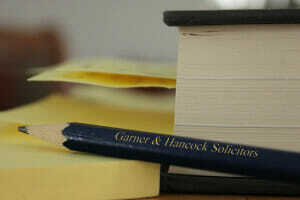 Garner & Hancock Landlord legal team can help you maximise your chances of getting possession. Speak to the team for some initial free legal advice.